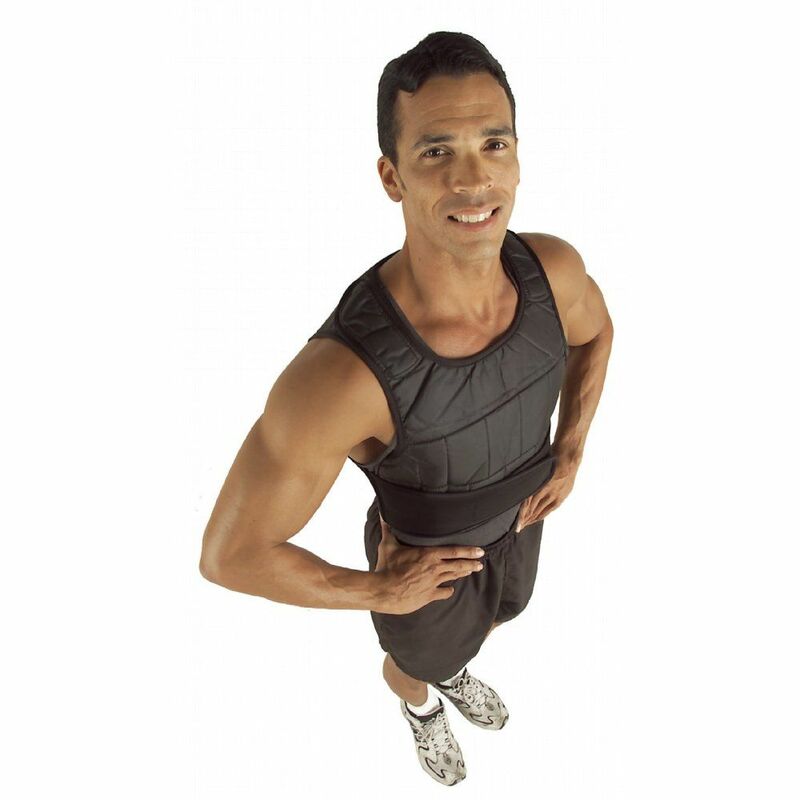 The GoFit Weighted Vest 0.5kg - 18kg unisex adjustable weighted vest is designed to add resistance to your workout, making your muscles exert more effort ensuring great results in your fitness program. 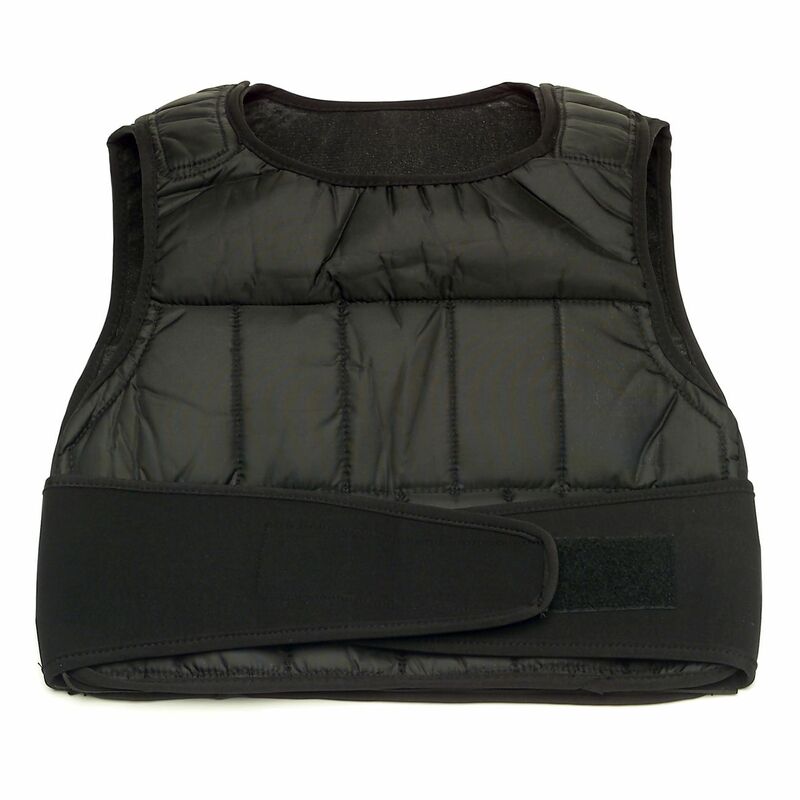 The vest is adjustable in weight and provides multiple weight packets, which are easily removable (each weight packet weighs 330g/12oz.). It features neoprene padding ensuring total body comfort and unique one-size-fits-all and double closure design, which make it suitable for both men and women. for submitting product review about GoFit Weighted Vest 0.5kg - 18kg.